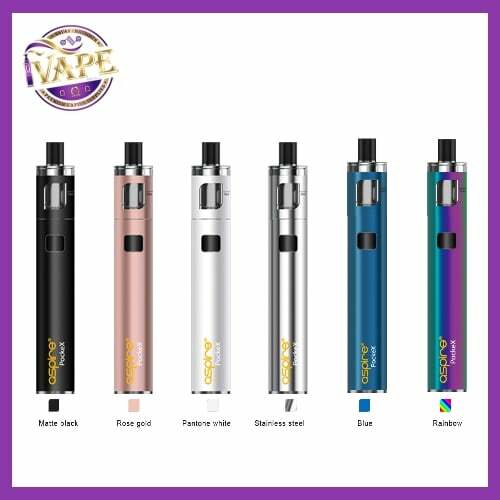 Aspire PockeX Kit Pocket AIO is a new stylish TPD Compliant device by Aspire. 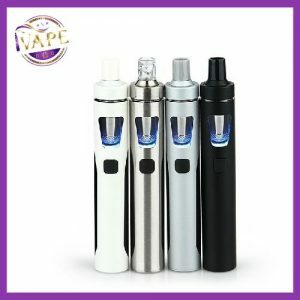 The PockeX Kit is an all-in-one style device with 1500mAh battery capacity and 2ml e-juice capacity. Applied with 0.6ohm SS Nautilus X U-Tech coil, similar to Nautilus X Coil. 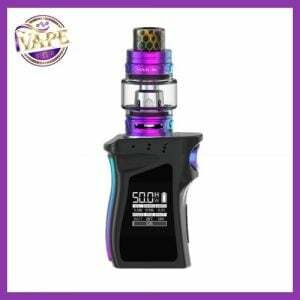 The PockeX AIO brings superb flavor and dense vapor production. 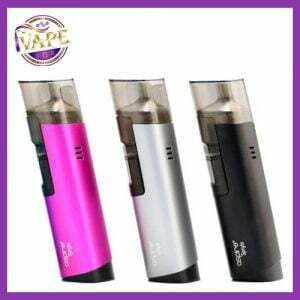 Top filling, leak proof design and mini size make the PockeX a portable and daily using vaping device. Matte Black, Rose Gold, Rainbow, Blue, White and Stainless Steel colors are available. 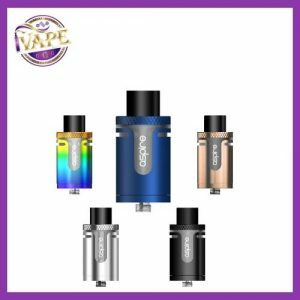 iVape do not recommend using more that a 6mg in nicotine for this device. It doesn’t include ejuice. You need buy it separately. Great starter kit, got it for my mum and she loves it! Thanks IVape great service and price! Love this kit! Have bought 3 so I always have one! Thanks to iVape for all your help and knowledge. Grand for beginner but battery life is not long enough for me. Good price tho.